The MédiS Laboratories is a limited company under Tunisian law with a mandate to manufacture and market various generic medications. Founded in 1995, MédiS has obtained the operating license in June 1999. The first Market Authorization dates back to the month of February 2000. Currently, Médis has a large portfolio of proven products as well as a wide sales network. 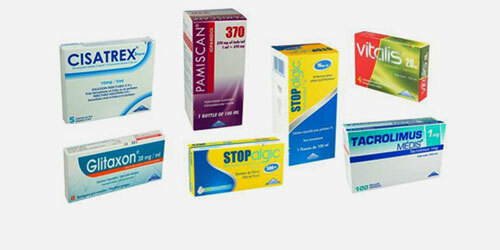 Médis produced nearly 200 quality products. Several other marketing authorizations have already been filed and are being processed. The headquarters of MédiS includes business development, procurement, human resources and all other services associated with the production and marketing of our products such as research and development services (R & D), quality assurance, control management, regulatory affairs and export service. The company now employs nearly 600 skilled and dynamic people. MédiS also has Marketing and Sales Executive grouping 100 employees assigned for medical missions, marketing and sales. Besides manufacturing processes of dry forms (tablets, capsules and sachets), eye drops and injectable ampoules, MédiS laboratories dosage forms mastered high technology namely freeze-dried vials, dental cartridges and pre-filled syringes. With its production systems, quality control, quality assurance and R & D, MédiS continues to develop high-quality medicines. 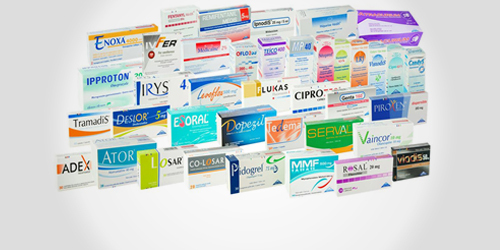 Over the years, MédiS has built a solid reputation in the Tunisian pharmaceutical industry for its expertise in developing world-class products, particularly at injectables, combined with marketing and more effective sales strategies. Despite its young age on the pharmaceutical market, MédiS is the leader of the Tunisian pharmaceutical industry for over 5 years. MédiS has distinguished itself on the Tunisian market by the rapid growth of its range of products available to emulate complex drug formulations and its skills and expertise in the field of injectables.